The first female police officer in the country with arrest powers, Alice Stebbins Wells, arrived in 1910 with the Los Angeles Police Department. By 1937, the department employed 39 policewomen. Women are serving in most areas of the department; they have yet to crack the elite SWAT unit, but a 2008 report led to 12 women being accepted into the training program that feeds the unit. 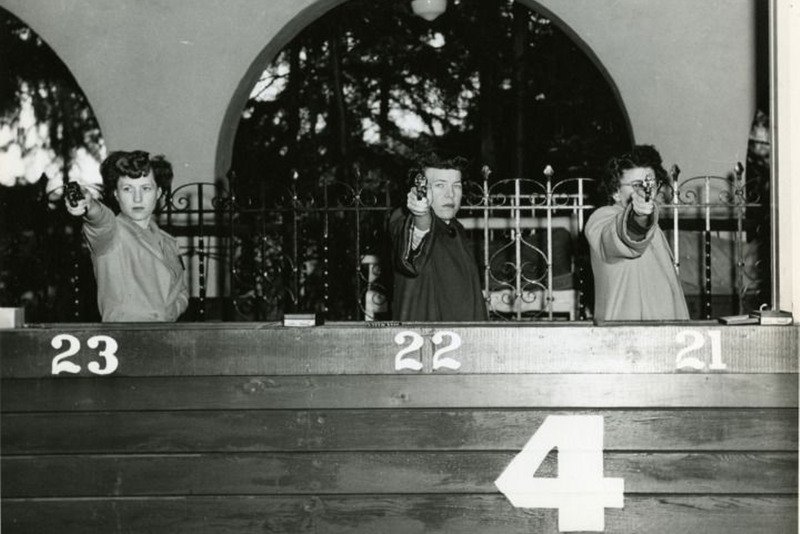 These photos, which show several of the pioneering police women of the department, have been provided by the Los Angeles Police Historical Society.